Over 30 years experience installing and repairing sprinkler systems in the Gulf Shores area. 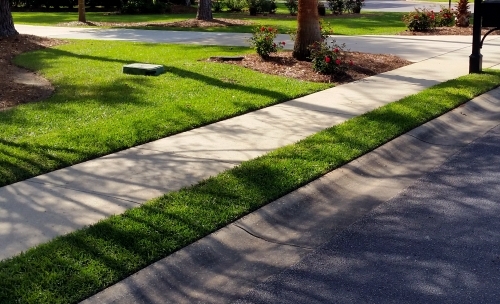 Broken sprinkler heads and leaking lines are easily repaired in Gulf Shores AL Call on the irrigation experts. We are proud to give top quality Sprinkler Service you need in Gulf Shores AL. Get 5 star sprinkler repair today! We are passionate about properly repairing sprinkler and irrigation systems in Gulf Shores Alabama. Yes, even though it is buried in the ground your sprinkler system requires maintenance. Unfortunately, irrigation system problems usually go unseen for many months until the problem becomes a big one. Common problems include leaks, bad controllers, and broken sprinkler heads. Don’t think a little problem will go away on its own. We would much prefer to fix a minor problem fast than to have to be the bearer of bad news with an expensive bill. 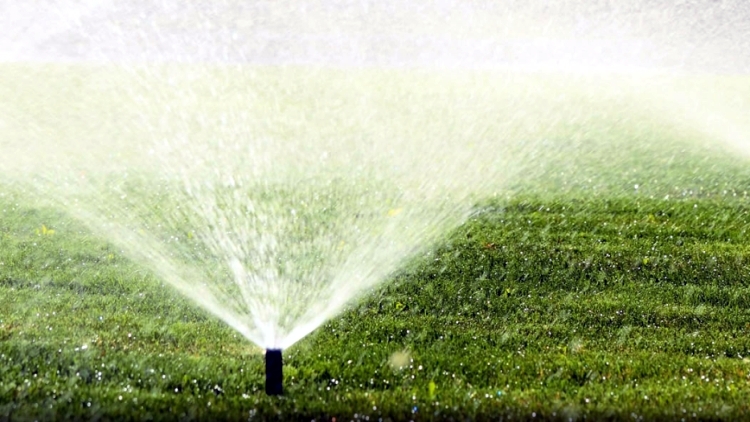 Best Tree And Sprinkler Service has repaired hundreds of Irrigation systems within Lower Alabama. Some years it rains plenty during the season and more water is not needed to maintain your lawn. In Lower Alabama, there are usually times during the year that we experience drought. This lack of water combined with high heat can do severe damage to your lawn and landscape. 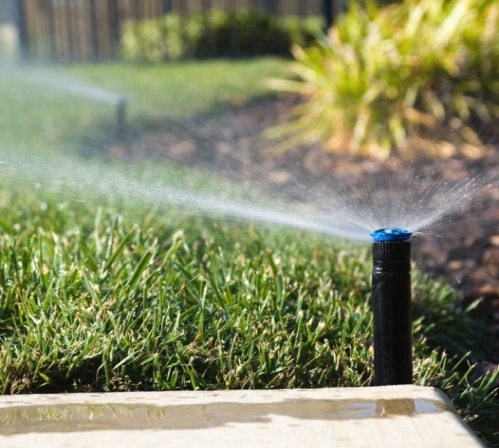 In most yards where you see beautiful lawns there are irrigation systems that “kick-in” to keep proper moisture levels for the grass and the landscape. Keeping the grass watered is a must if you want a happy healthy lawn. So How Did We Become A Tree And Sprinkler Service? Believe it or not the two go hand in hand in many cases. Many times old trees get damaged due to disease or bad weather. In Alabama many beautiful yards wind their way in and around large trees. Unfortunately when a large tree is taken down it may damage the irrigation system due to the root ball. It just made sense to fix and repair the sprinklers as well. We just want to make sure we can handle the total job and get it right. © 2018 Best Tree And Sprinkler Service All Rights Reserved.